Give some love to the glass makers by learning to make it yourself! 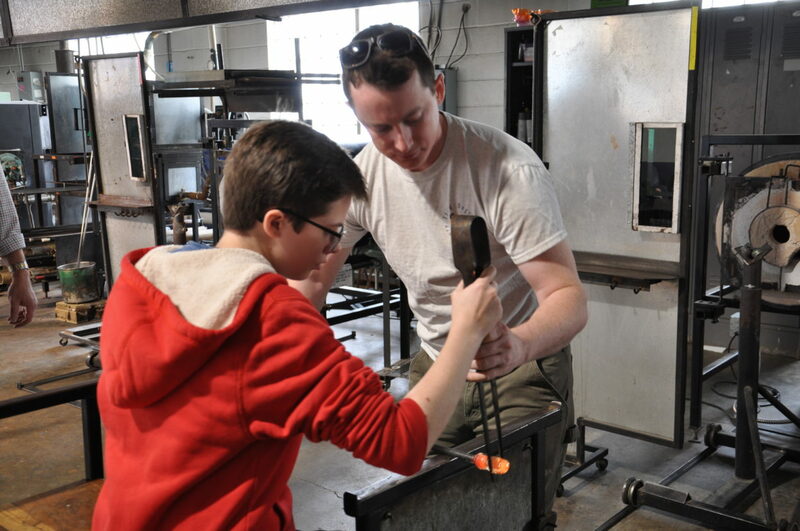 Check out our upcoming opportunities to get creative with glass! 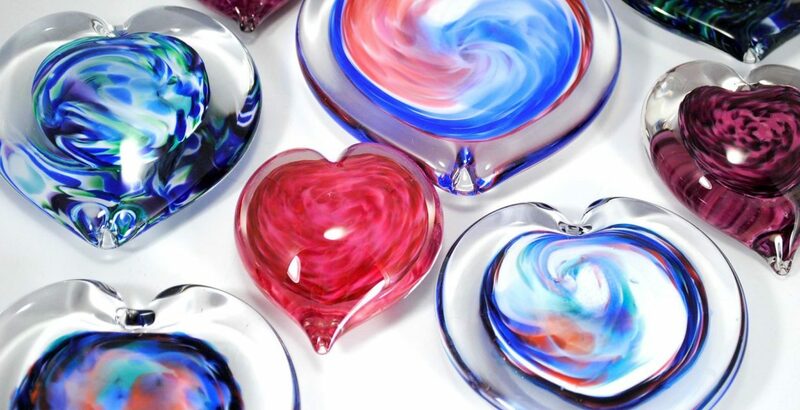 Make two beautiful glass heart paperweights! You’ll work one-on-one with a glass instructor to sculpt and design two unique hearts! Learn to make your own glass art! Our comprehensive, hands-on Path to Independence coursework will give you all the tools you need to start making your own artwork as an independent artist. Available in Glassblowing, Flameworking or Fused Glass. Our Saturday Intensives follow the same coursework as the 4-week Tuesday nights in a condensed format for those with busy schedules. Available for Flameworking or Fused Glass. If your schedule doesn’t mesh with ours, don’t worry! Our instructors offer Private Instruction at times that work best for you! All instructors follow the Path to Independence curriculum. To find out more, give Lauren a call at 314.367.4527, x200, or at create@stlglass.com.